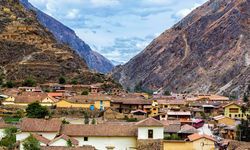 Lying between Cuzco and Machu Picchu is the beautiful Río Urubamba Valley, known as the Sacred Valley, which shouldn't be overlooked en route between the two. 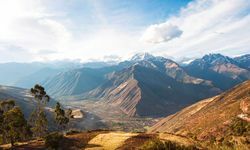 Dotted with colonial towns, weaving villages and lofty Inca citadels, the Sacred Valley offers culture and history but also adrenaline activities, whilst surrounded by dramatic scenery. 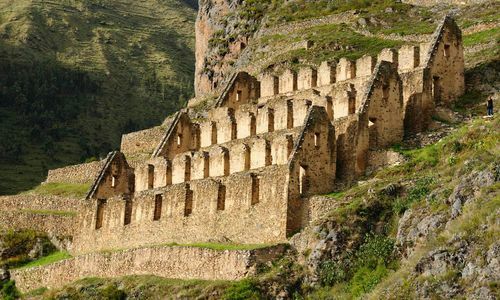 The attractive weaving villages are worth exploring, such as Pisac and Ollantaytambo, with their Spanish colonial heritage. 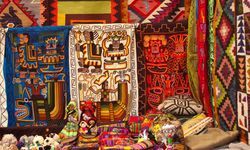 There are many colourful markets in the area, but one of the biggest is Pisac Market, selling jewellery, handicrafts, spices and local foods. Sunday is the best time to visit, as the church procession takes place in town, and the locals dress in traditional clothing. Old ways remain an integral part of life here, with bustling fiestas and carnivals, where pagan traditions meet Catholic rituals. 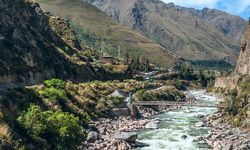 Explore this striking rural region by following one of the many trekking routes, or travel through the Andean hamlets by train. 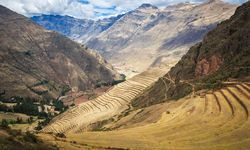 Make sure to venture to the impressive agricultural terraces of Moray - one of the most striking Inca landscapes in the area. For those seeking adventure, activities range from river rafting to rock climbing to horse riding. 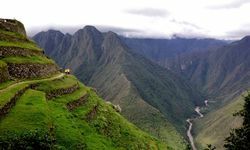 Alternatively, braving the local buses to discover the region's furthest corners is an adventure in itself! 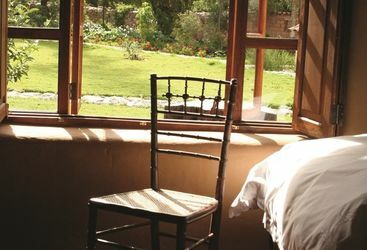 An Andean home from home, these villas are beautifully decorated in keeping with their rural location. 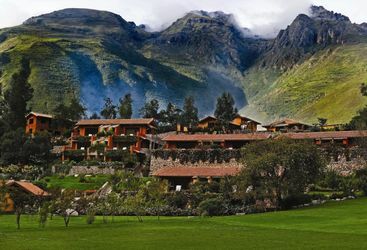 Each trip is tailor-made to your requirements. You will be met on your arrival into your vacation destination. While fine tuning your trip we'll be holding airline seats. 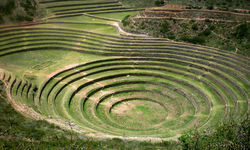 Our expert guides help you really get under the skin of your destination. From holding airline seats to curated music playlists and connecting you with the very best guides. 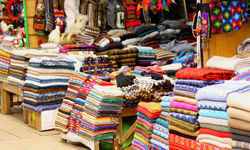 My highlight: Head to Chichubamba village – home to just 14 families – and learn about the locals way of life. You may find yourself drinking corn beer, playing traditional games, or trying your hand at painting pots. 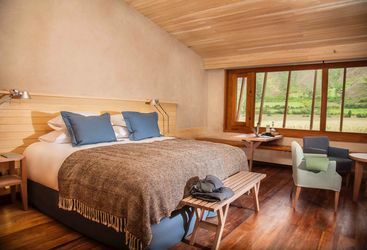 All of our holidays are completely tailor-made and prices will vary based on things like when in the year you will be travelling, how far in advance you book and the level of accommodation you choose. 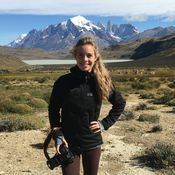 The guide prices shown across this website are designed to provide you with a broad indication of how much to budget for your trip.